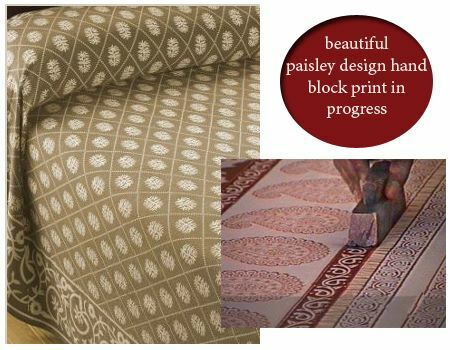 Shopping tip: Where to buy ethnic block print bedspreads? Have you ever wondered how nice it would be to have a virtual shopping assistant – one that had all the answers to your shopping queries from where to buy the finest applique cushion covers to finest cotton bed spreads? 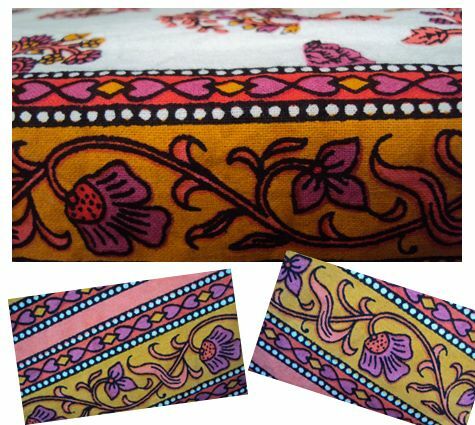 Some times isn’t it so frustrating to find the simplest of needs that is high on quality like a ethnic bed spread. Mushrooming of so many decor stores and malls has made one’s choice all the more tough, don’t you think? You hunt all around only to find it at your neighborhood roadside handicraft shop. 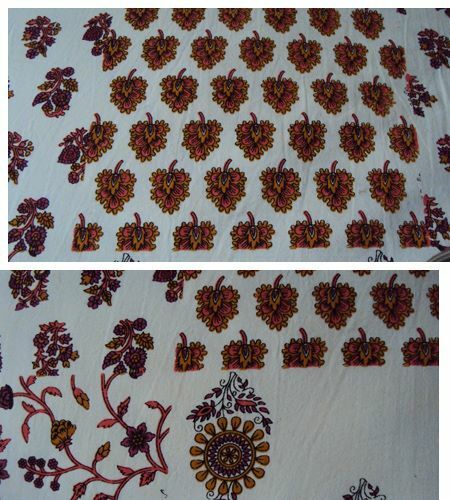 My question to you today: where do you buy your ethnic hand block printed bedspreads from? 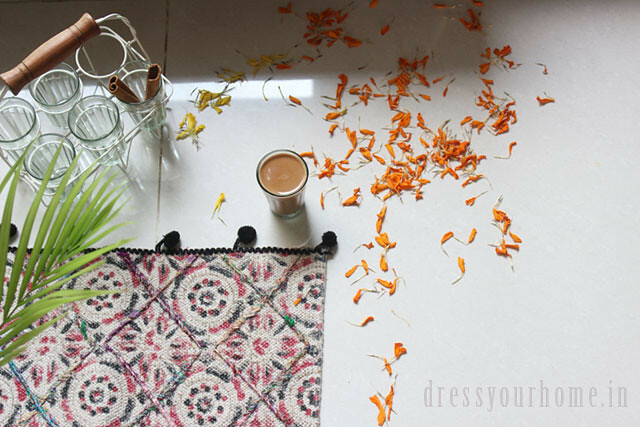 From the numerous online fabric and craft stores (I love so many of them but either they aren’t not in Bangalore or don’t have shipping), handicraft exhibitions like Dastkar or ones that happen at Chitrakala Parishat, or from traditional stores in your city? On a recent visit to one of the stores we all frequent, I was surprised to find the bedspreads were from Central Cottage Industries Emporium. The only problem was that they had only one piece and no choice of color. So I decided to visit Cottage Industries Emporium on MG Road that I’ve seen so many times but never ventured in. I was pleasantly surprised by the collection and super pleased at the quality; doesn’t run colors or crumple even a teeny bit. They have a shopping website (not very fancy). Finally, this is a treasure you have t0 check out – The Handicrafts and Handlooms Exports Corporation of India Limited. I haven’t placed an order yet to check if it works. Bed Linen from House This! Hey! 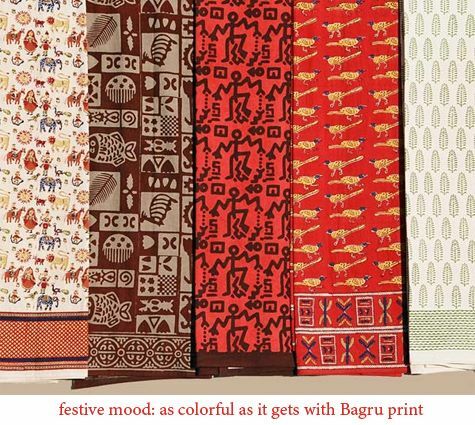 I love block prints , in moderation though. I normally tend to pick them directly from the source (say on a visit to Jaipur ) or from stores like Fab India or from exhibitions. Thanks for sharing the info. Will definitely check up on these 2 places. Hi, you can check out Safina Plaza. There’s a shop on the first floor with handloom bedsheets and kalamkari ones too. They also have exhibitors from different places quite frequently. Thanks Renu. Are you talking about Cottage Industries? Because Central Cottage Industries has a shop on the first floor in Safina too. Hey sorry Laksh. Don’t quite remember the name of the shop. I picked up a bed sheet and a cloth bag from there. The prices were very decent. I like the stuff from Fab too, but they are on the expensive side. No problem, Renu. Will check out n my next trip to Safina. Have you tried Anokhi? Love their prints. 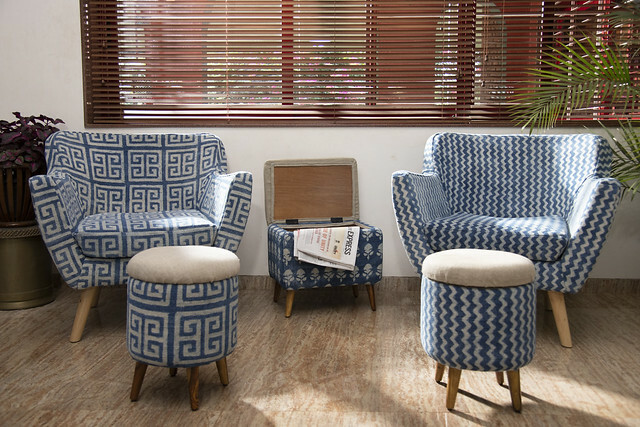 They have stores in Jayanagar, Leela palace and Raintree. Thanks Vinita, and welcome here.